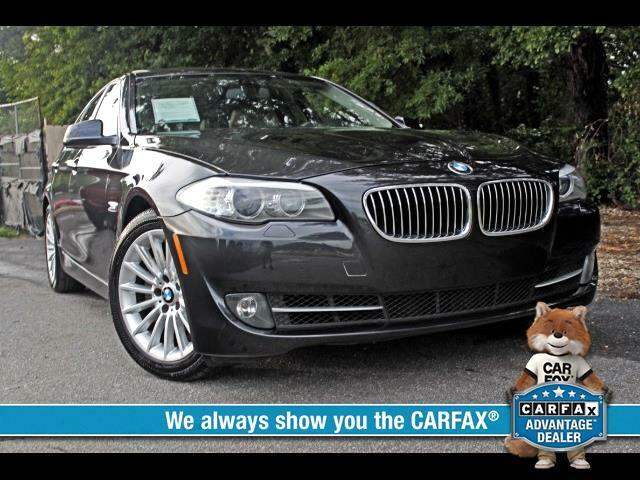 Visit Mega Motors online at www.megamotorsga.com to see more pictures of this vehicle or call us at 770-575-2978 today to schedule your test drive. It is the customer’s sole responsibility to verify the existence and condition of any equipment listed.The dealership is not responsible for misprints on prices or equipment. It is the customer’s sole responsibility to verify the accuracy of the prices with the dealer, including the pricing for all added accessories. Information deemed reliable, but not guaranteed. Interested parties should confirm all data before relying on it to make a purchase decision. All prices and specifications are subject to change without notice. Prices may not include additional fees such as government fees and taxes, title and registration fees, finance charges, dealer document preparation fees, processing fees, and emission testing and compliance charges. All prices are subject to change without notice. In the event a vehicle is listed at an incorrect price due to typographical, photographic, technical error, or other error, our dealership shall have the right to refuse or cancel any orders placed for the vehicle listed at the incorrect price.